Though productivity may not be the flashiest topic ever, if you can learn how to streamline your workflow and become the master of your domain, there’s nothing you can’t accomplish. Being highly efficient is all about rigorous prioritization, and learning how to make the absolute most of your limited time. Marketing your brand, designing a proposal, or mastering online sales carry a special cache of noteworthiness that workplace efficiency simply does not. However, the lack of hype surrounding productivity takes nothing away from its importance in establishing a foundation of success for your business or career. After all, time is money, and if you are at your productive best, you will free up more time to focus on all the other fundamentals of running a successful business. 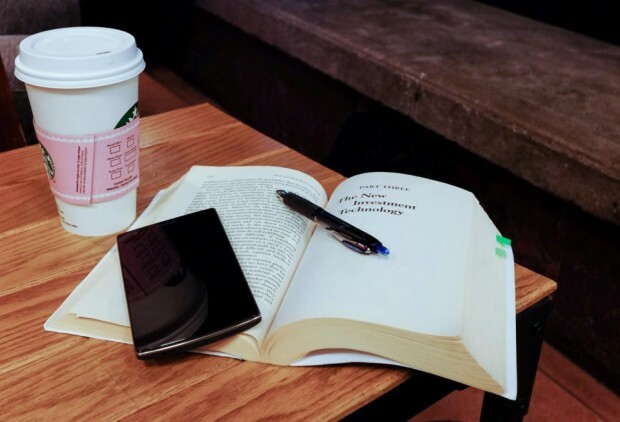 Here are 5 resources from some great productivity-related classes that’ll help you better build out your workplace skills. These classes are also broadcasting for free this week! The PowerPoint presentation is that dreaded beast which always seems to take longer than it should, no matter how much you try and expedite the process. If you’re trying to add a lot of bells and whistles to it, the functionalities can be infuriatingly limited. That’s why Intro to iWork: Keynote is such a great Apple-driven alternative to the classic yet outdated Microsoft PowerPoint. 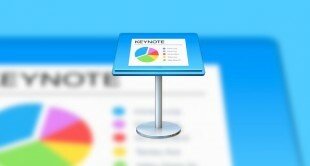 “What I prefer about Keynote is that, like most Apple products, it is intuitively easy to use, and that translates to time-saving, not to mention the potential to create more aesthetically pleasing presentations,” says Kevin Allgaier, an expert on workplace efficiency with over twenty years’ experience in technology consulting. 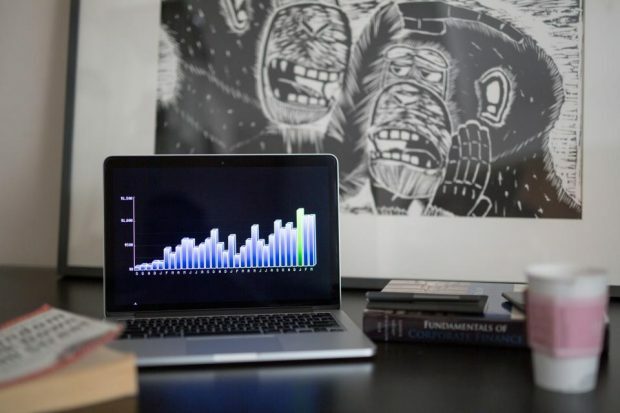 Spreadsheets can be both intimidating and frustratingly difficult to get a handle on, especially if you are trying to convert numbers into visually appealing, logical graphs and figures. This is where Intro to iWork: Numbers comes in. Simple formulas make quantifying data easy for even the most mathematically challenged, not to mention making graphs and charts in a snap. Even though spreadsheets have taken a lot of flak, Numbers makes them easier to understand and simpler to use for work, so you will be able to spend less time flexing the numbers side of your brain and devoting more time to doing the things you are best at. If you’ve been using Microsoft Word for the past couple decades, it is long overdue that you give Intro to iWork: Pages a spin and declutter the process of creating flyers, diagrams, signs, and more. “There are so many shortcuts in Pages that Microsoft simply can’t offer users, not to mention there’s a ton of creative potential behind Apple’s word processor that is at times lacking in the Microsoft version,” says instructor Kevin Allgaier. iWork makes building beautiful, easy-to-share documents effortless, which will move you one step closer to becoming a word processing pro. Ugh, paperwork. The compound word no one ever wants to hear, let alone deal with. Like it or not, paperwork is an unavoidable part of running a business. Beth Penn would like you to know that despite its inevitability it doesn’t have to be torture. “With the right effort and a few tricks up your sleeve, it is possible to create a filing system that isn’t a complete mess,” she says. You should also focus on scanning and tracking documents to decrease your footprint, and there are plenty of apps out there to help you keep them all under control. Like many social taboos, there is something mildly titillating about peeking into someone else’s email inbox and seeing a totally disorganized mess. However, once you have the sad realization that yours is no better off, it’s easy to get overwhelmed. Your discombobulated email inbox doesn’t have to stay that way forever. 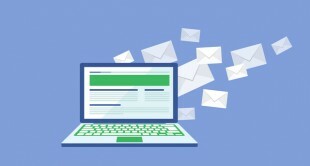 “There are so many ways to declutter your inbox, whether by archiving, labeling, or using better filters,” says Beth Penn. And while it might sound like a myth akin to El Dorado, it’s possible to achieve the fabled and elusive Inbox Zero—as long as you’re disciplined, and with a little help to show you the way. Check out all of these classes broadcasting during productivity week, here on CreativeLive and get ahead in your career.